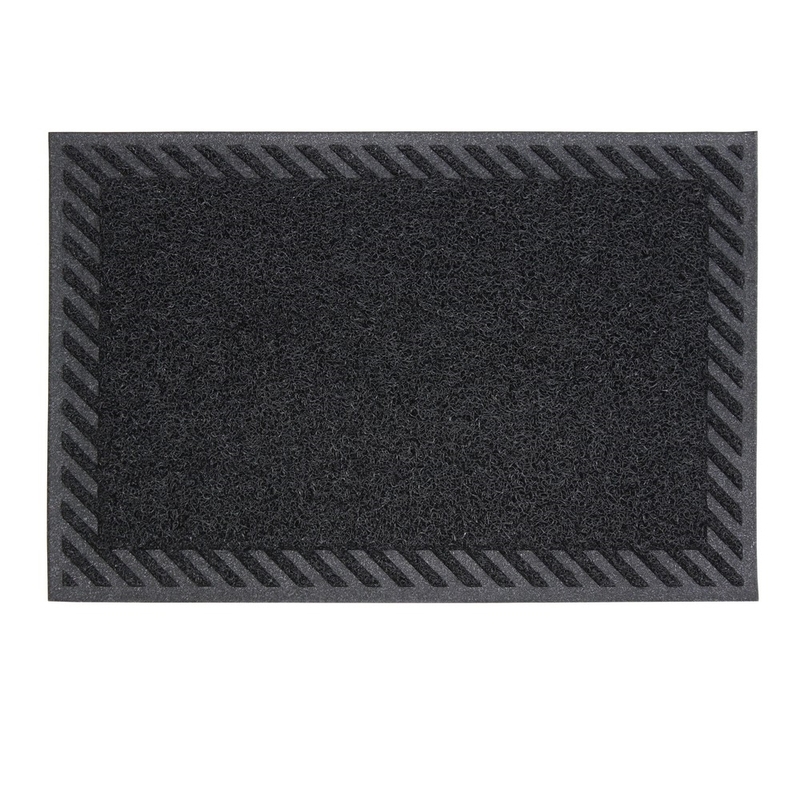 Our Mud Grabbers are a classic scraper mat and offer the perfect solution to help keep dust and mud debris outside homes/buildings. The pattern flows in all directions for two main reasons; to catch the debris and dust particles; and it allows the mat to move in all directions when scraping your shoes or boots, so the dirt stays with the mat and not your feet. The loop structure also allows the mat to self-clean, the pattern allows water to flow through and clean the mat, alternatively is quick and easy to clean, simply shake or hose. The structure allows the mat to dry quickly and resists mildew or fading. Ideal for a busy home or commercial use such as shops, hotels, commercial kitchens, equine, garden centres, schools, vets and much more!